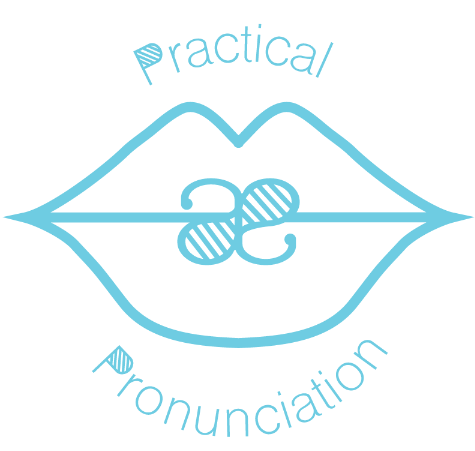 Sometimes we can get bogged down with paper, other times the photocopier is having a bad day, or sometimes we simply feel our learners need a little extra practice with a pronunciation feature right there and then, but we haven’t prepared anything specific for them. So, what do we do? In this section, I describe a few games that don’t require any preparation before class and they can be just as (and sometimes more) fun that photocopiable games and activities. This is exactly like regular hangman except we use phonemes rather than letters. Give each pair a list of 3 or 4 words. They have to then write them in script. Then make groups of 4 or put them into different pairs and they play hangman. The idea is that it gives the learners the opportunity to really become familiar with the sounds and the symbols. By saying a sound and having someone else recognise it, it’s beneficial both productively and receptively. It allows them to discover and improve the quality of sounds that they have individual problems with too. This is a fun game to practise the stress patterns of words. They could be a set of words that you have just studied in class, or in sentences. It can be a useful game to play when studying the stress patterns in word families and word building. Divide the class into groups of 3 or 4. Each student has a chair. Each student has a chair and this chair represents a syllable. Each group sets their chairs in a line. Call out a word and the students have to create the stress pattern by standing up or sitting down. Standing up means that that syllable is stressed. Sitting down means the syllable is not stressed. And turning your back means that that syllable is not required as there are fewer syllables in the word. When a group gets the pattern wrong, they’re out. Continue playing until there is only one group left and they’re the winners. After the teacher demonstrates once or twice, nominate other students in the class to call out the words. Have a group write 4 words with different stress patterns on the board. They then create the stress pattern with their chairs for one word only and the other groups have to guess the word. The group that guesses correctly does the next word. It’s almost like charades but with stress patterns!